The BMW M5; it’s a car used as the basis of comparison for some and a tribute to German engineering for others. 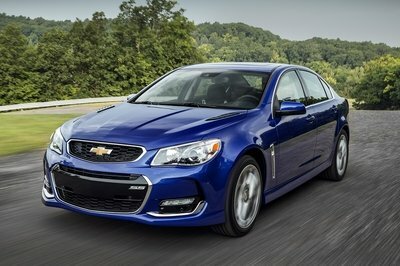 The most recent generation came into play back in 2011 and is currently powered by a 4.4-liter V-8 that delivers a fair 560 horsepower and 502 pound-feet of torque. 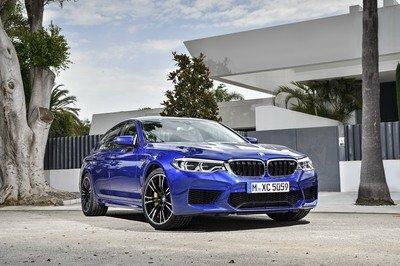 With a new M5 slated to hit the streets as early as 2018, BMW’s M division is probably hard at work getting the next-gen model prepared. That’s only one side of the story, though, as BMW and its M division are busy churning out all kinds of limited-edition models like the one you see here: the 2017 BMW M5 Pure Metal Silver Limited Edition. A lot of times, we see limited edition models that boast unique exterior and interior features but, in this case, the Pure Metal Silver actually comes with a small increase in performance as well. Unlike a lot of Bimmer’s limited- and special-edition models, this one is built specifically for the U.S. Market, but will only be produced in a total of 50 examples. The Pure Metal Silver Limited Edition will be available starting in August of 2016, but until that happens, let’s take a good look at it and talk about just why you might want to get your hands on one. 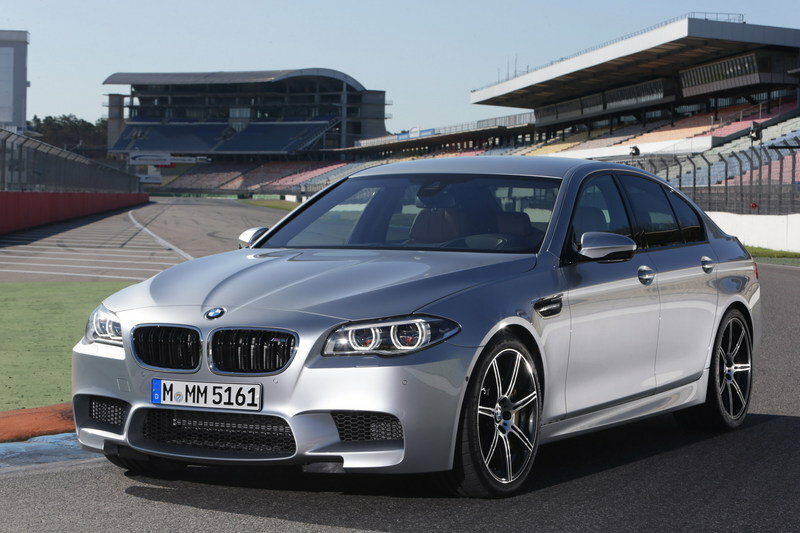 Continue reading to learn more about the BMW M5 Pure Metal Silver Limited Edition. To start off, Bimmer went directly to the BMW Individual paint palate and plucked out its most exclusive color, Pure Metal Silver. What makes the paint so exclusive? The paint is applied with a special application process that gives it a special light dark effect. Before application, the paint is mixed with hundreds of thousands of aluminum flakes and applied by hand after going through an intensive inspection process that ensures the body and base coat is flawless. 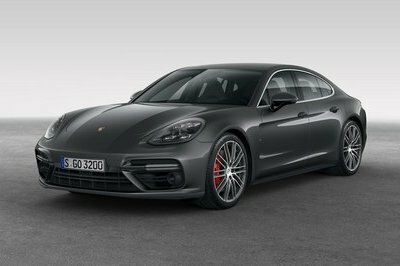 Outside of the paint job, this limited-edition model is equipped with 20-inch M light alloy wheels that are wrapped in 265/35-series performance tires in the front and 295/30-series tires in the rear. Full Merino leather is applied to the interior of this limited edition model and is held together by contrast stitching. Aluminum interior trim that is finished in Pure Metal Silver adds even more flare to the interior to go with M multifunctional seats. On a side note, the interior trim is also embossed with a special badge that indicates which number of 50 each particular model is. Standard interior equipment includes BMW’s head-up display, BMW driving assistant, real-time traffic information, a navigation system, keyless entry and full LED adaptive headlights. Under the hood, you’ll find the standard 4.4-liter V-8 that you find in all other BMW M5 models, but this particular engine isn’t exactly standard. By increasing turbo boost pressure and modifying the calibration of the engine’s control module, BMW was able to squeeze out an extra 40 horsepower and 15 pound-feet of torque from this German masterpiece of an engine. That raises total output to an amazing 600 horsepower and 516 pound-feet of torque. 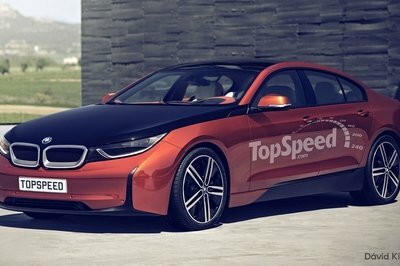 The engine is backed by BMW’s M dual clutch transmission with Drivelogic, which, according to BMW, enables the car to hit the 60-mph sprint in just 3.9 seconds. To put that into perspective, the standard model hits the same benchmark in 4.4 seconds. Furthermore, the car is equipped with Bimmer’s Competition package that lowers the overall ride height by 0.4 inches and provides firmer springs and stabilizers to help reduce body roll. Paired with the standard Active M differential, Dynamic Stability Control system, and M Carbon Ceramic Brakes, the car is clearly ready to perform. As part of the included M Driver’s Package, purchase of a limited-edition model also includes access to a one-day performance driving school that has been tailored specifically for M Performance vehicles. This one-day class includes various exercises, on-track training, and comes with additional computer calibration to raise the speed limited from 155 mph to 190 mph. The one-day class can be taken at the BMW Performance Center located in South Carolina or California. All of this sounds great and all, but it doesn’t come without a cost. At the time of this writing, the standard M5 starts out at $94,100 which is $36,800 less that the cost of this limited-edition model. That’s right; this limited-edition model will hit the bank for $130,900 plus an extra $995 for destination fees. The limited edition is pretty special, and the extra power and torque are nice, but $36,000 extra seems a bit steep. Then again, maybe that’s just my conservative nature talking. After looking at the images and reading all about this limited-edition model, do you think it’s worth the extra cheddar? Let us know in the comments section below. Read our full review on the BMW M5 here. 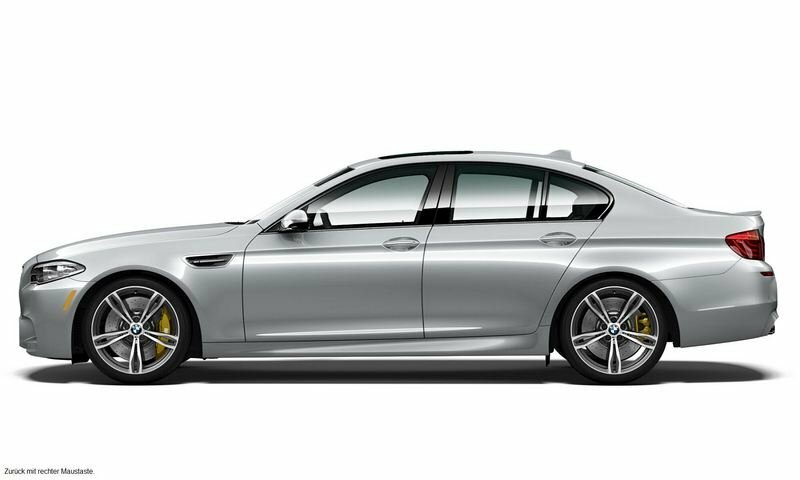 The BMW M Division has developed the exclusive, 50 units produced for the US only, BMW M5 Pure Metal Silver Limited Edition. The high performance business sedan, featuring the unique paint color Pure Metal Silver has an increased power output of 600 hp and maximum torque of 516 lb-ft.The BMW M5 Pure Metal Silver Limited Edition ranks among the most powerful automobiles in the model history of the BMW brand. This model comes as standard with an M dual clutch transmission featuring Drivelogic enabling sprints from 0 to 60 mph in just 3.9 seconds. 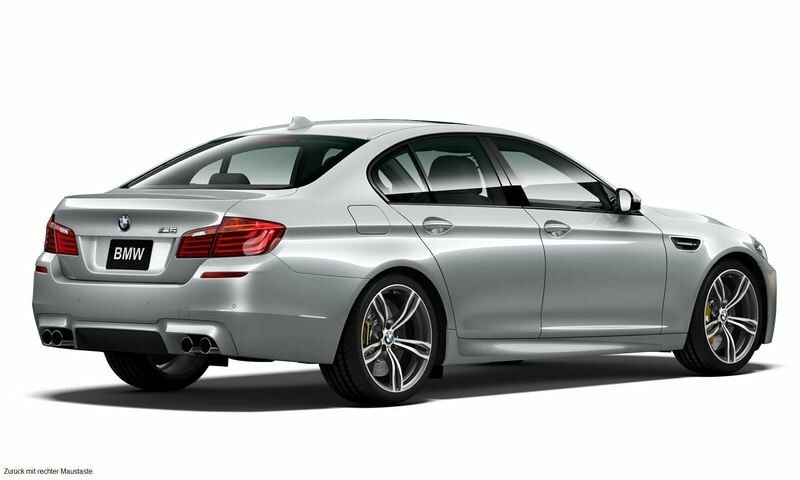 The 2016 BMW M5 Pure Metal Silver Limited Edition is available from $130,900 plus $995 Destination and Handling starting August 2016. M Power: Performance and Handling. At the heart of the BMW M5 Pure Metal Silver Limited Edition,sits a 4.4 liter, high reving V8 BMW M TwinPower Turbo engine. 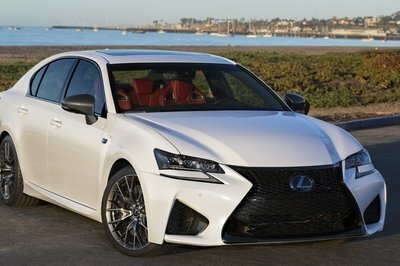 An increase in boost pressure and targeted modifications to the engine raises the car’s performance vs. the production model by 40 hp to 600 hp. At the same time, maximum torque has increased by 16 lb-ft.
On the BMW M5 Pure Metal Silver Limited Edition, the standard Competiton Package has been enhanced to include 20-inch forged wheels amplifying the perfectly executed balance between performance output and handling. The Competition Package includes a lowering of the vehicle by 0.4 inches and a firmer setup of the spring damper systems and stabilizers. In combination, the specific control setting for the Active M differential fitted as standard on all BMW M5 models ensures ideal traction. The steering system with an M specific Servotronic function comes with a more direct control map, providing the driver with precise response and enhancing the car’s agility when turning into corners. In addition, the M Dynamic Mode of the stability control system DSC (Dynamic Stability Control) has been specifically aligned to sporty handling characteristics unique to this special edition model. Typical M driving dynamics guarantee ideal handling and performance on the racetrack as well as in everyday traffic. Standard M Carbon Ceramic Brakes provide additional stopping power. The standard M Driver’s Package includes a unique 1-day high performance driving school which has been tailored to driving BMW M vehicles through various exercises on a racetrack to explore the limits of the vehicle in a controlled environment. The driving school is available at the BMW Performance Center East (South Carolina) or West (California). Additionally, the M Driver’s Package increases the vehicle’s top speed from 155 mph to 190 mph. Pure Metal Silver: A unique BMW Individual Paint. The BMW M5 Pure Metal Silver Limited Edition sporty character comes to light even when the engine is not roaring. An exclusive body color Pure Metal Silver, consistent of a unique BMW Individual paint layerring process embelishes this limited edition. Due to the unique application process, creating a special light dark effect, Pure Metal Silver is BMW Individuals most exclusive paint job available. It’s silk skin and high metal brillance reflect light more intesly than any other color. Responsible for this unique metal gleam is the combination of a special effect pigment with a water base paint system. Hundreds of thousands of ultra thin aluminum flakes guarantee a uniform and gleaming surface. Painting a vehicle in this color is extremly delicate and requires a lot of detailed hand work. The vehicle is completely removed from the regular production processes and the surface of the car is checked three times until the surface is 100 percent perfect. After the paint preparation the chassis is carefully examined where any uneven elements are smoothened by hand. To achieve the Pure Metal Silver look the chassis needs a glossy and smooth surface utilizing a Glacier Silver Metal base coat. One more surface check is completed prior to the application of the final coating. After cleaning the vehcile with compressed air, Pure Metal Silver is applied. The finishing specialist polishes and examines the vehicle one last time by hand before the chassis leaves Plant Dingolfing’s paint shop.The combination of perfect craftsmanship and computer controlled manufacturing guarantees the high quality and exclusive look of the limited edition BMW M5 Pure Metal Silver. The interior. The interior features full leather Merino with contrast stiching and aluminum interior trim embelished with the Pure Metal Silver M5 1/50 bage highlighting the unique and limited character of this special edition. Inside the BMW M5 Pure Metal Silver Limited Edition both driver and passenger sit in M multifunctional seats, the comprehensive electric adjustment options guarantee a perfect balance between comfort and sporty lateral support. Premium standard equipment includes: BMW Head-Up Display, BMW Driving Assistant, Advanced Real-Time Traffic Information, Navigation System, Comfort Access Keyless Entry and Adaptive Full LED Lights amongst others.